There is still potential for climbing highlights even on the “top sellers” among the eight-thousanders. 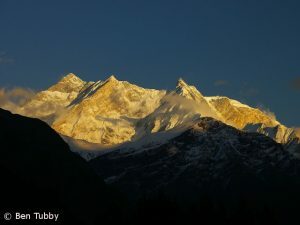 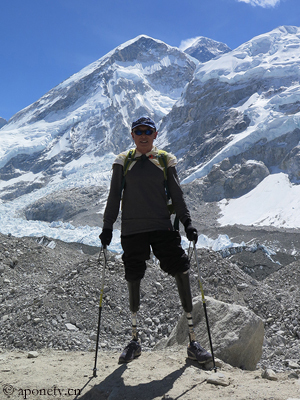 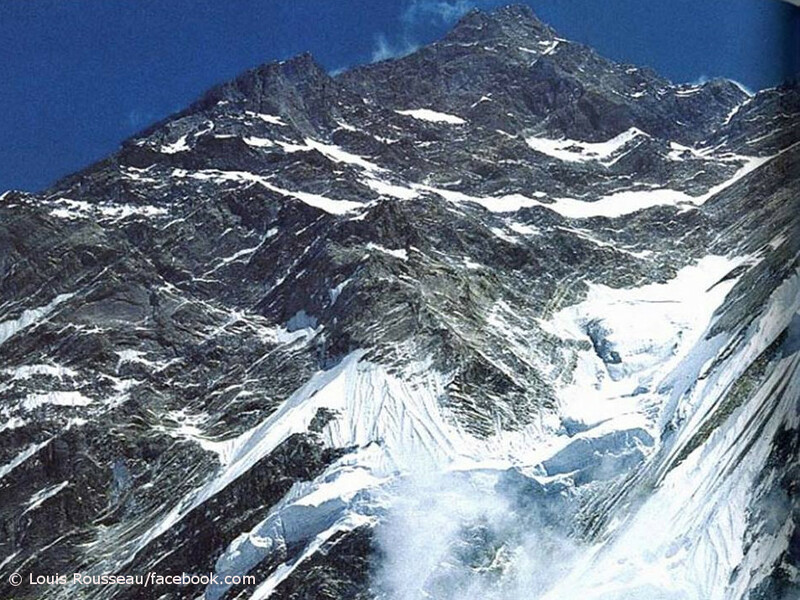 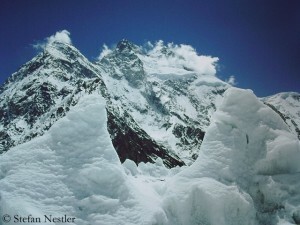 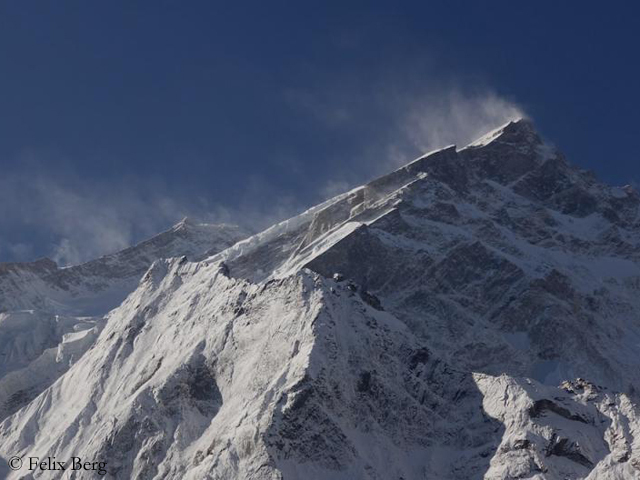 This applies not only to Mount Everest (up to now more than 7500 summit successes), but also to the second most climbed eight-thousander, Cho Oyu (more than 3500 summit successes). 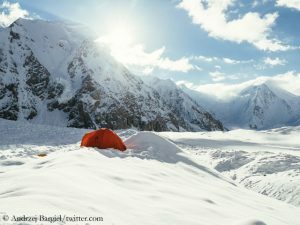 This spring, an international team of four, led by Louis Rousseau, plans to open a new route through the North Face of the sixth highest mountain on earth, in Alpine style. 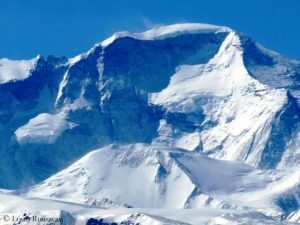 For the 40-year-old Canadian, it’s a comeback on the eight-thousanders after a break of five years. 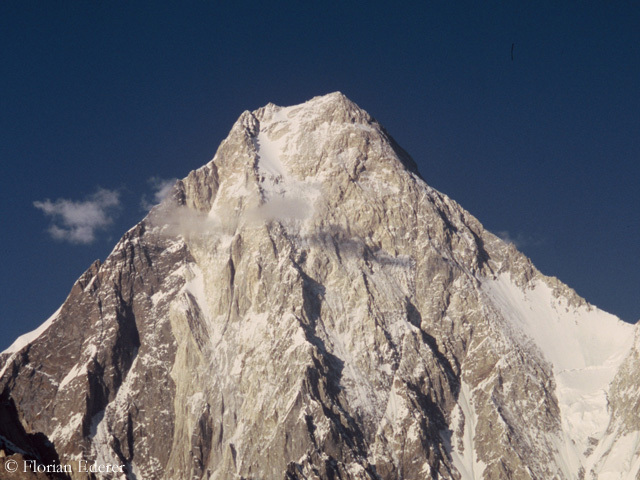 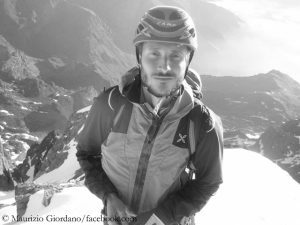 In 2012, Rousseau had been searching on Gasherbrum I for his longtime climbing partner Gerfried Göschl from Austria, who had remained missing after a winter attempt on the mountain in Pakistan. 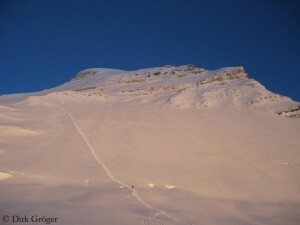 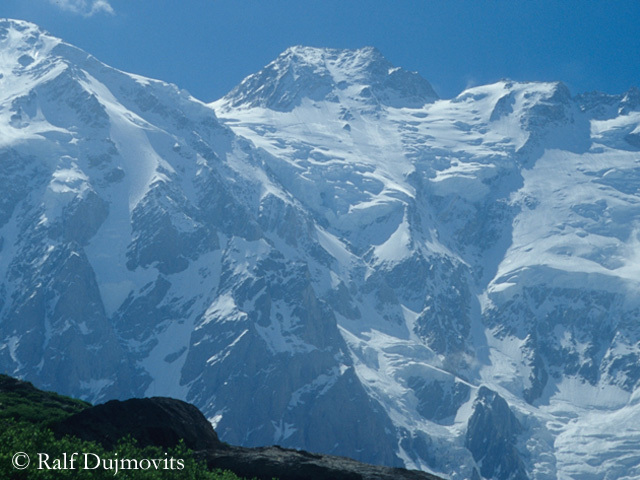 In 2011, Rousseau had scaled Gasherbrum II, his third eight-thousander after Broad Peak (in 2007) and Nanga Parbat (new route along with Göschl in 2009).